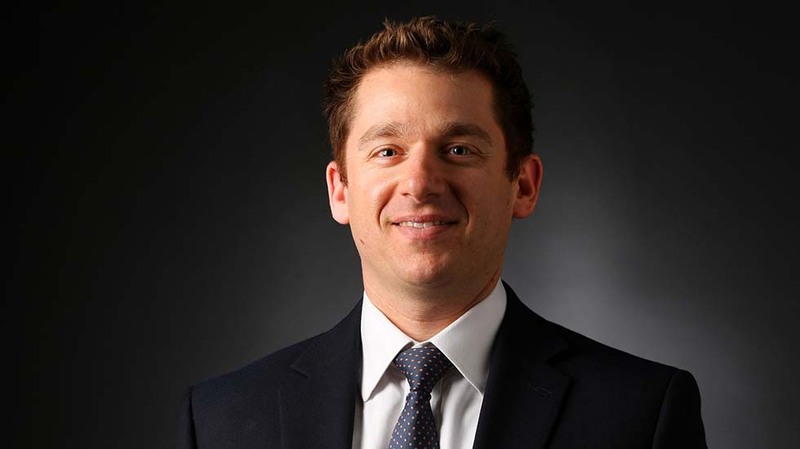 Eli Segall joined the Review-Journal in August 2016 after covering real estate and other business topics for four years at the Las Vegas Sun. He also worked for the Silicon Valley/San Jose Business Journal, The Associated Press and other news groups. Segall has a bachelor’s in political science from the University of Michigan and a master’s in journalism from the University of Maryland. His awards include 2017 Story of the Year from the Nevada Press Association.